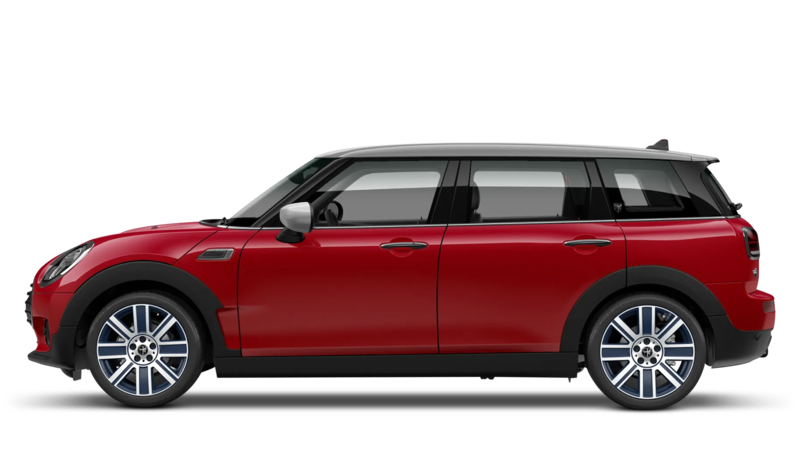 Discover the new MINI models available from Barons MINI Cambridge. 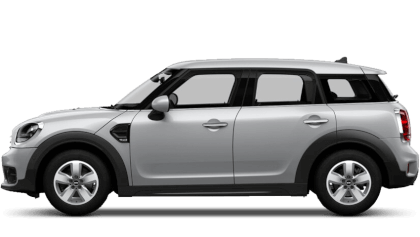 Explore the nearly new and used cars available at Barons MINI Cambridge. % of Barons MINI Cambridge customers would recommend them to a friend. 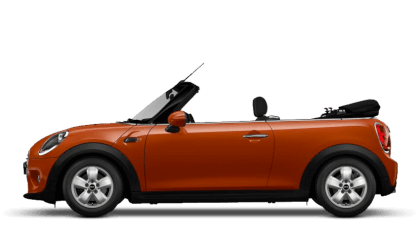 The staff at Barons MINI Cambridge were pleasant and put no pressure on us. The vehicle was great value and local as well. I'd endorse Barons MINI Cambridge because I was very satisfied with the professional and friendly service. The experience at Barons MINI Cambridge was good because of Sam Cooke. I'd endorse Barons MINI Cambridge because excellent service from start to finish. I'd endorse Barons MINI Cambridge because we were given clear information and the right vehicle for us was quickly located. Overall a pleasant experience. I'd recommend Barons MINI Cambridge to anyone because the member of Sales staff, Jordan, was extremely attentive and patient. 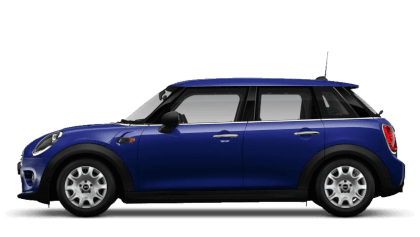 My experience at Barons MINI Cambridge could have been better because I had booked a collection time and even though I arrived a little later, my car was not quite ready and had to be taken to be re-fuelled. On handover, the car was not as clean as I would have expected, there were marks on the wing mirror and a chip on the drivers door which they were doing looks like a child has dabbed touch up paint on it, disappointed as very poor job. I also felt from putting a deposit on the vehicle to collecting it, I was ‘rushed’ as they wanted to get the purchase in the ‘January sales figures’ Not the sales guys fault (Jordan Ramsey) he was helpful throughout. Also far to much emails, paperwork and ‘tick boxing’ to be completed, which seemed more of a priority to Barons than the actual vehicle handover to the customer. I bought my very first mini from Barons in Cambridge and it was such a great experience. When I arrived to look around the cars it was very busy but the manager still made time for us and was very attentive. I then sat with Ciaran Murphy who sold me the car, which was collected from Stansted and was ready to pick up within 1 day. I was super impressed with the efficiency of this process (3 days from start - collection). Everything was explained very clearly, the deal I got was fantastic, all contact I had from Ciaran was friendly and professional and I would not change anything about the experience! I would 100% recommend to Barons for anyone wanting to purchase a mini - it’s a personalised experience not to be forgotten. Well done and thank you to all of the team!!!! I'd endorse Barons MINI Cambridge because the handover was seamless and the service second to none. Nick was helpful, efficient and knowledgeable. Thank you ! 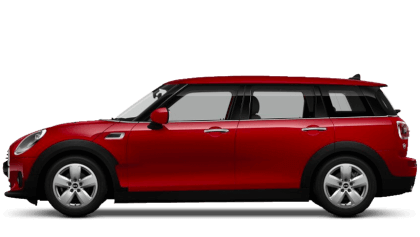 Forget any preconceptions you may have about car dealerships – Barons Cambridge MINI is entirely different. 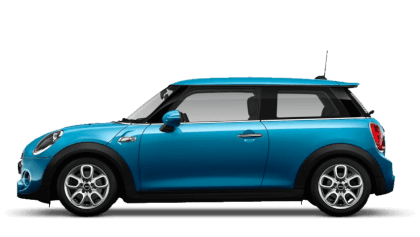 Whether you're here to buy a new MINI or an approved used MINI, the modern showroom, up to the minute workshops and the friendly and approachable staff, everything is in place to make buying, owning and servicing your MINI easy and enjoyable. 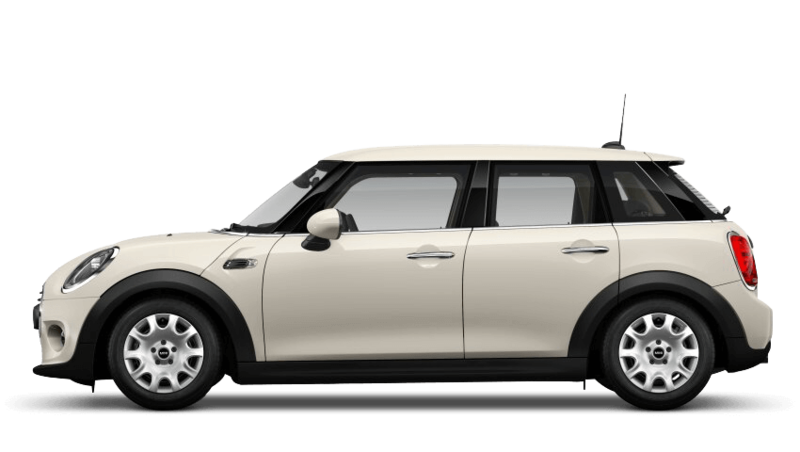 Located in Cambourne, Barons Cambridge MINI is ideally placed to serve the Cambridge, Ely, Shelford and St Neots areas.